Even though,as I write to you about PlantWatch, it is early April, and that even with the sun streaming through my study window, there is still an awful lot of snow here in southern Ontario! Like you, I am hopeful that Spring is already around the next corner and her habitual struggle with Winter is over, at least for this year and yet the East coast is bracing for yet another storm and the Yukon temperatures are warmer than ours. Climates are changing with alarming speed and you can make a difference by getting involved with PlantWatch- which is really just a part of NatureWatch along with IceWatch, FrogWatch and WormWatch too. Plant-watching has a long tradition and a rich history throughout the world. In 1750, the Swedish scientist and artist Linnaeus, turned plant-watching into a systematic science. He made calendars of flowering times for 18 places in Sweden, noting the exact climatic conditions at the time of blooming. This became the foundation of modern plant phenology. (the science dealing with the influence of climate on the recurrence of such annual phenomena of animal and plant life as budding and bird migrations-Dictionary.com). Phenology then spread to many European countries and revealed, over the centuries, that some spring wildflowers are super-sensitive weather instruments. “NatureWatch is a community that engages all Canadians in collecting scientific information on nature to understand our changing environment”. PlantWatch, under the NatureWatch umbrella, enables “citizen scientists” (volunteers gathering research for scientists) to get involved by recording the flowering times for certain selected plant species and reporting these dates to researchers on the PlantWatch website. When the data is submitted electronically, it is instantly added to web maps showing bloom dates all across Canada and the US.... So those observations make a difference right away! The collection of that much data across the vast expanse of our country would be impossible for the small existing group of scientists presently working in this field. We are fortunate to live in a country with such a wide variety of plant species. By participating in PlantWatch, we can learn about our country’s great botanical diversity and at the same time, help scientists track the effects of global warming and climate change. The plants chosen for this program bloom every spring, largely in response to rising temperatures. 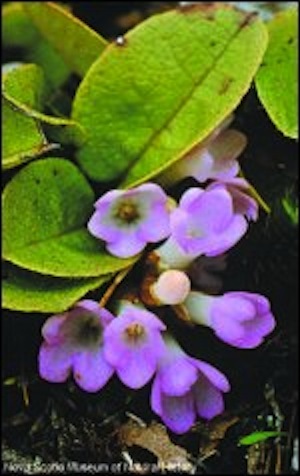 However, some species are flowering almost a month earlier than they were a century ago!. 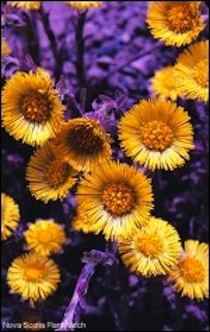 Some of these plants you are familiar with and grow in your own yards and gardens. 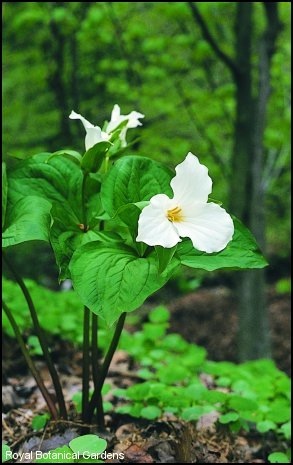 Poplar, Common Purple Lilac, Dandelion (bet you have lots of those..), Red Maple and Trillium are just a few. Scientists believe that climate change is affecting bloom times- a trend that is continuing. For example, they predict that the greatest increases in temperature will be in Western and Northern Canada, while some parts of Eastern Canada may actually be cooling. By reporting on the PlantWatch species found in our local communities, we can help researchers discover how common plants are responding to climate change, and track where those changes are taking place in Canada and at what rate. We are excited about our potential contributions to science because we believe that observing local plants can be fun, but the data we will collect can serve a greater purpose by assisting scientists, land managers and those responsible for our natural resources to help in the environmental decisions they will need to make both now and in the future. You might wonder what else the data is used for: for example, consider this; one of our co-ordinators in Alberta, uses PlantWatch data to predict when the threat of forest fires is most prevalent; an agricultural organization would like to use the data to determine the first onslaught of destructive insects in order to use non-poisonous methods of control. So you see? 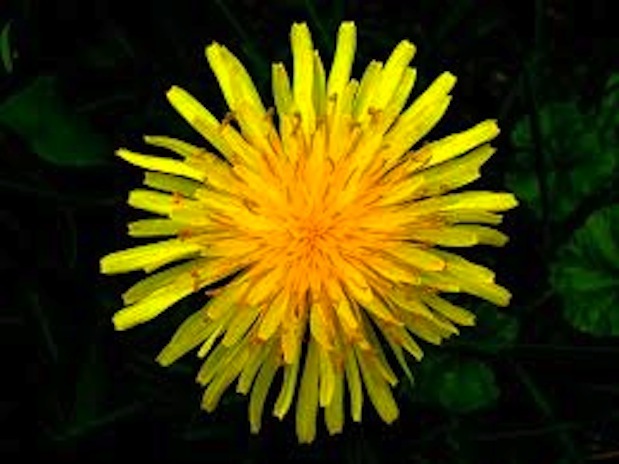 If has far more reaching importance than that Dandelion you want out of your lawn. With the PlantWatch information collected from all across the Canada, we are creating an incredible data pool that records our local, regional and national bloom times, and that pool enables us, along with Environment Canada, to better understand our ecosystems. It helps us track their changes as they affect our climate and environment and ultimately we will be able to tell why and how our natural environment is changing; allowing changes in policy and the way we presently do things. Imagine being part of that! You don’t have to be a professional, or even a gardener. 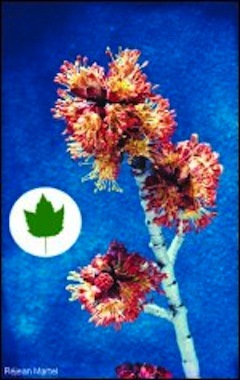 Take a look at the website; the plants are described in detail with glorious photos. Gather up your your children, grandchildren, friends and neighbours - sign up, get outside and watch Spring happen - make your observations and....make a difference. If you have any questions, there is contact information for the provincial co-ordinator in your province or territory - they will be delighted to help you.